Shop Ugly Dog Hunting for a wide variety of women’s hunting shirts for sale online. Featuring Ugly Dog Hunting upland shirts and quarter zips. 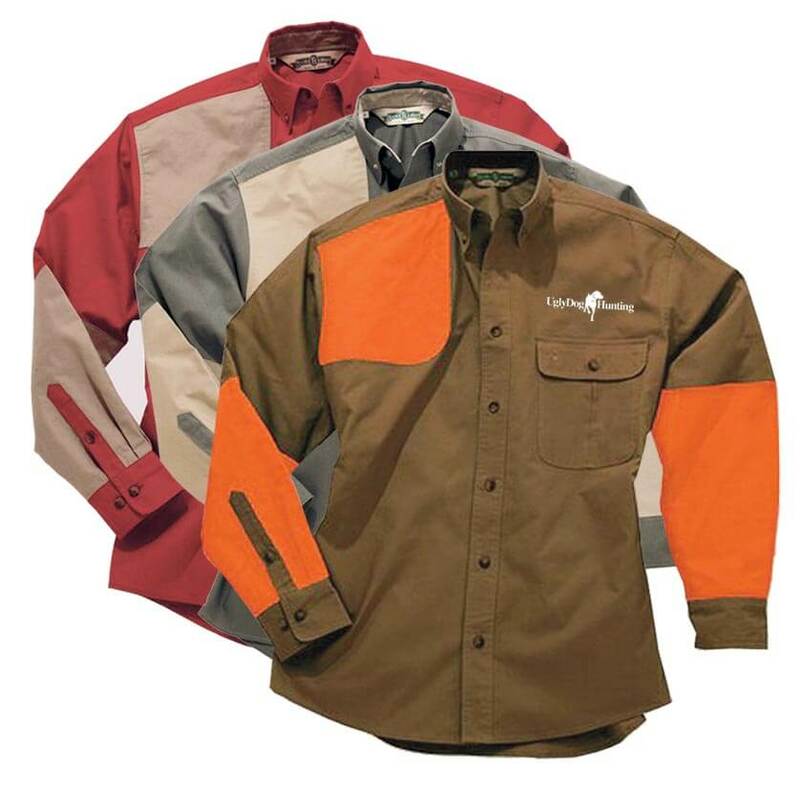 Ugly Dog’s women’s hunting shirt inventory includes a variety of shirts in several styles and sizes. 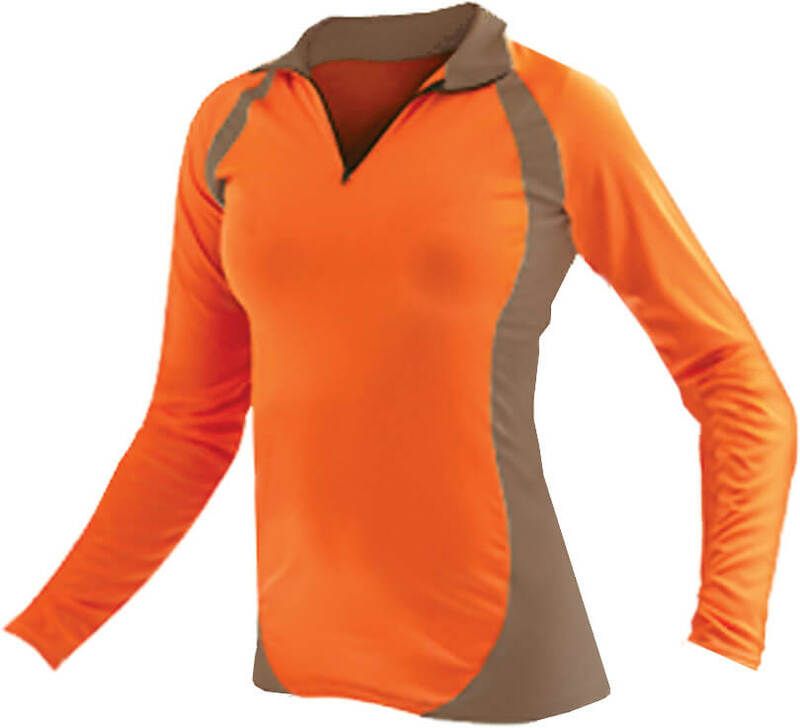 Ugly Dog’s hunting supply department is your one-stop-shop for women’s hunting shirts online!